On this episode of Redux, we bring you the best of 2016 from WJCT News. Now what exactly do we mean by best? Well, we left that up to each WJCT News staff member. You’ll hear from First Coast Connect host Melissa Ross, WJCT News Director Jessica Palombo, Morning Edition host Michelle Corum and reporters Ryan Benk and Lindsey Kilbride on what they feel were their best stories and interviews of 2016. Subscribe to WJCT's Redux on your favorite podcast app. 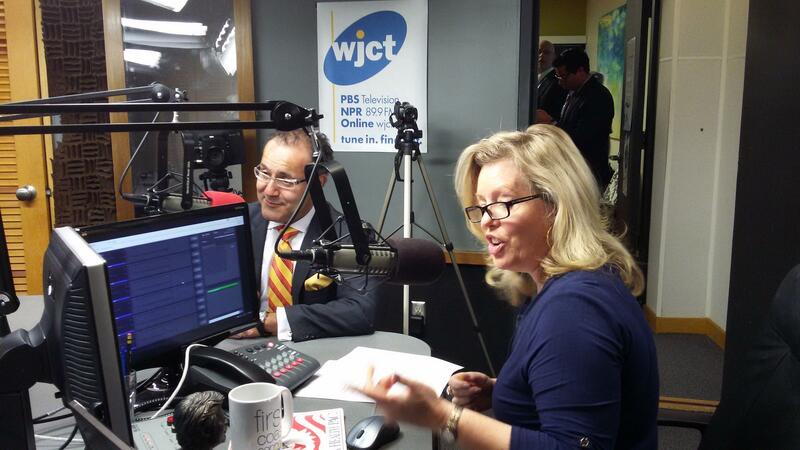 Dr. Alfredo Quinones-Hinojosa, left, appears Tuesday on First Coast Connect with Melissa Ross. Of the roughly 1,000 interviews First Coast Connect throughout the year, host Melissa Ross selected this guest from September: Alfredo Quiñones-Hinojosa. Annette Nathan in front of her house in Jacksonville's Northwest side. 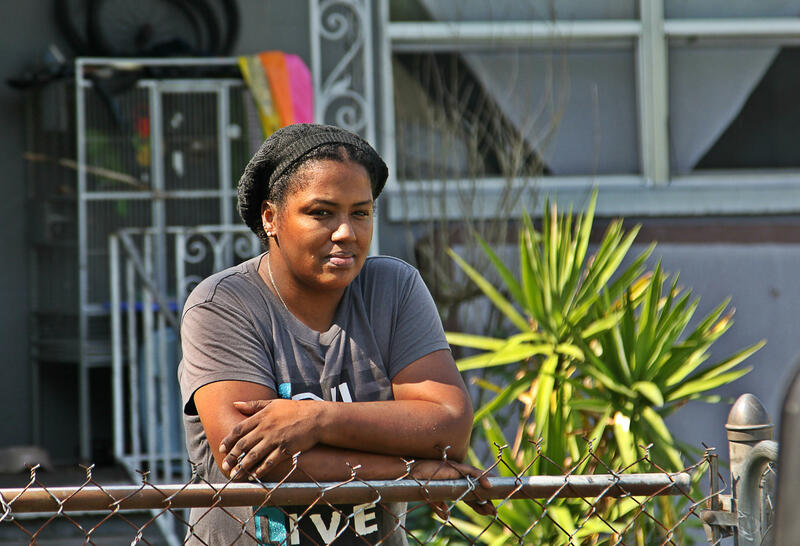 From WJCT News Director Jessica Palombo, her favorite story from 2016 was part of our "Chasing the Dream" series, which examined the options available to people who qualify for public housing but, for one reason or another, chose to live somewhere else. 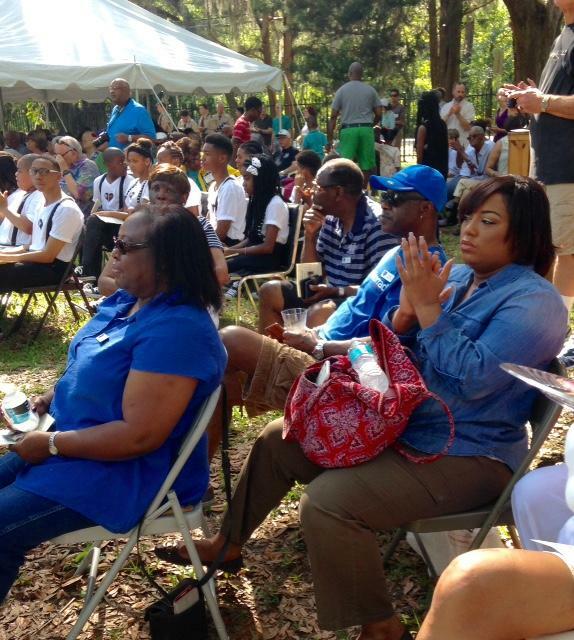 A crowd gathers to celebrate the opening of the school house at Walter Jones Historical Park. This is a selection from Morning Edition host Michelle Corum, who told the story about a one-room schoolhouse built in 1898 to educate the children of freed slaves. 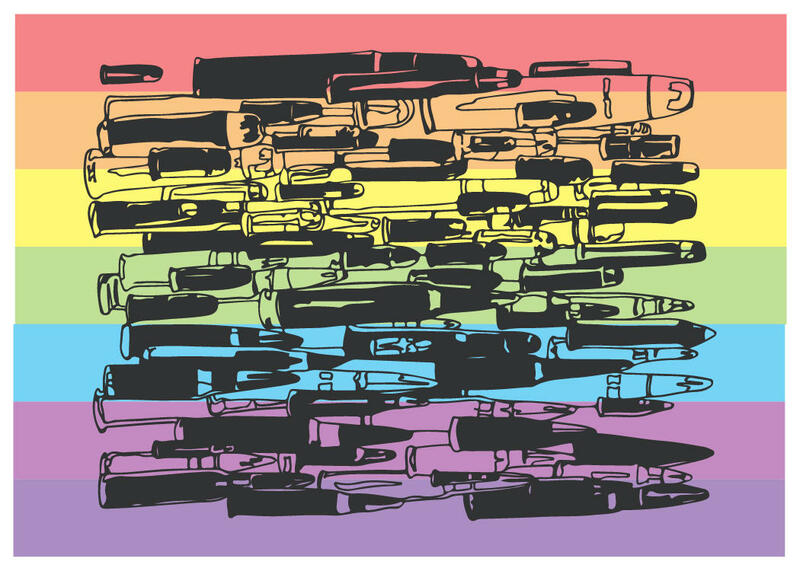 Reporter Lindsey Kilbride remembers one of the events that defined 2016: the Orlando nightclub shooting. Kilbride's most memorable moment of the year was covering a vigil after the tragic events of June 12. Ramona Quimby performs in St. Augustine. 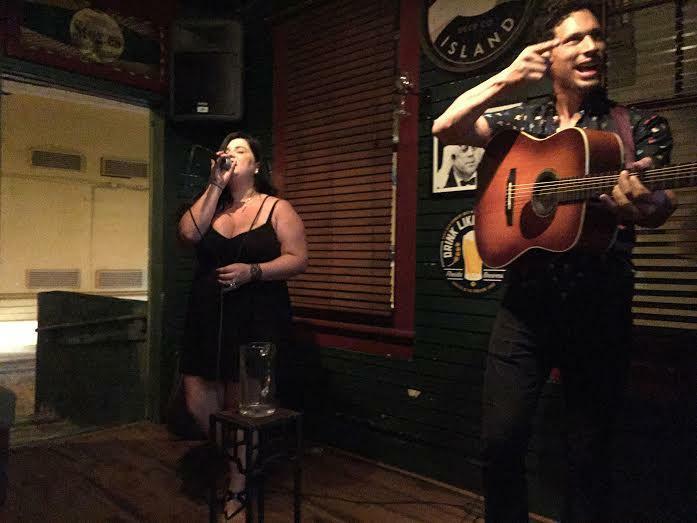 Reporter Ryan Benk examines the nightlife of St. Augustine and those who are determined to stop it. Benk's sound-rich story of a clash between cultures was his favorite story of 2016. Welcome to Redux, a weekly newsmagazine from WJCT and the news podcast of the First Coast. On this episode of Redux, Jacksovnille's Al Letson returns home to discuss a project about the city's politcal/racial divide. Also, a grocery co-op is coming to the Northwest side of Jacksonville, in an area known as a food desert. We also have an update from the Jacksovnille Jumbo Shrimp, Amazon's arrival in the River City and stories about the holidays on the First Coast. On this episode of Redux, we look at the overall health of Jacksovnille. Literally. From the mental health of Jacksonville's youth to the concerns of local health professionals in the face of a new administration to an investigation into one of the area's largest mental health facilities, plus much more. On this episode of Redux, we look at surviving the holidays. Literally. From toy safety for the kids to keeping your identity clear of thieves and more. We also look at an internal investigation from JEA about racist emails circulating among staffers. as well an update of our continuing coverage of food on the First Coast.